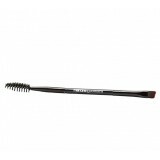 A satisfying range of professional products used to safely enhance, correct and marque the brows leaving all brow designs looking natural, flawless and durable. The henna system consists of 5 natural shades of henna derived from the native plant of India, Lawsonia Inermis. A simple and easy to use system where all you need to add is water! 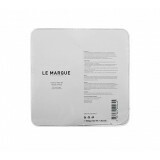 LE MARQUE Henna can last up to 5 weeks provided the user has followed all steps and procedures with the complete LE MARQUE Professional Brow Design System. The system consists of 5 natural shades of henna derived from the native plant of India, Lawsonia.. 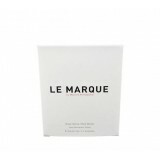 Le Marque henna can last up to 5 weeks provided the user has followed all steps and procedures wi.. 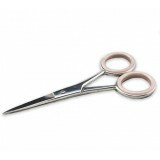 Le Marque henna can last up to 5 weeks provided the user has followed all steps and procedure.. 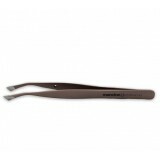 Ideal for removing hair that is too close to the brow shape to remove with wax ..
• Ideal for contouring and trimming eyebrows into shape ..
• Double ended – spooley and angled • Ideal for use with Le M.. Using the latest technology of natural and mineral based resins combined with mica, this..